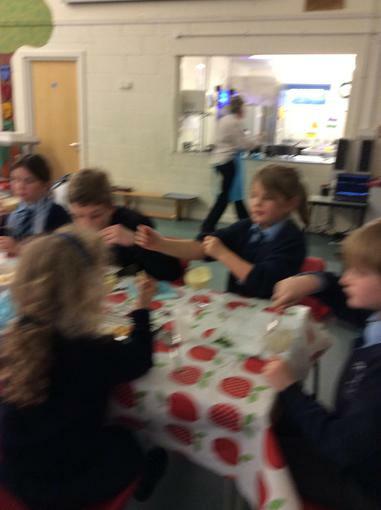 Part of a session not exceeding one hour. 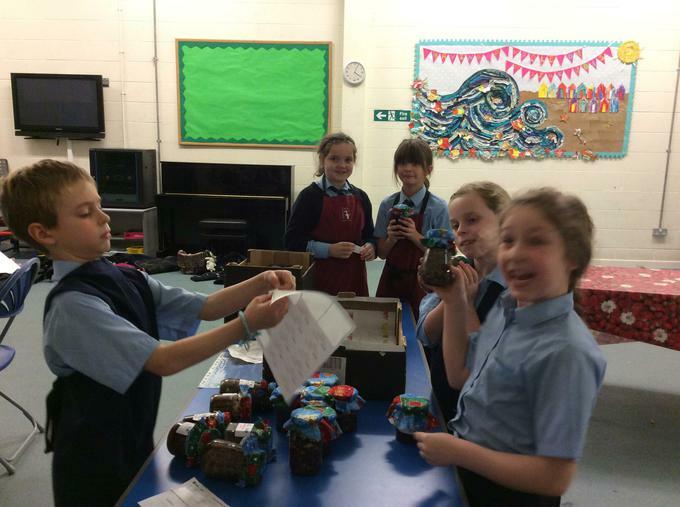 Late pick-up of your child past 5:15 pm will incur £1 per minute charge that will be levied and charged by retrospective invoice. 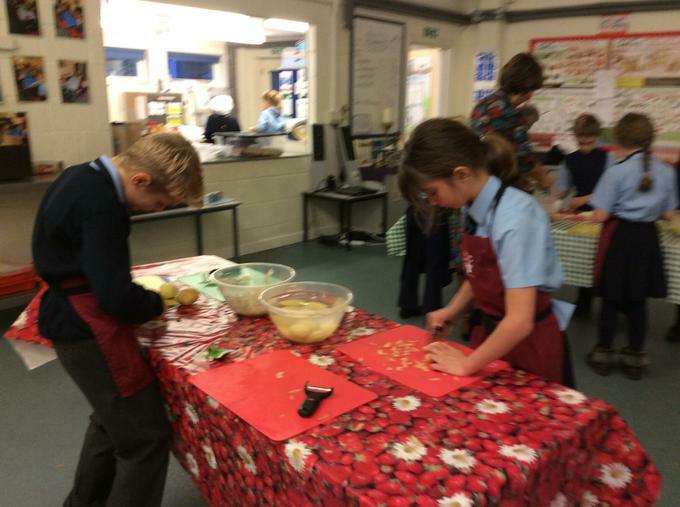 Starting from the week beginning 8th January 2018 the clubs below are available for your child(ren) to attend. 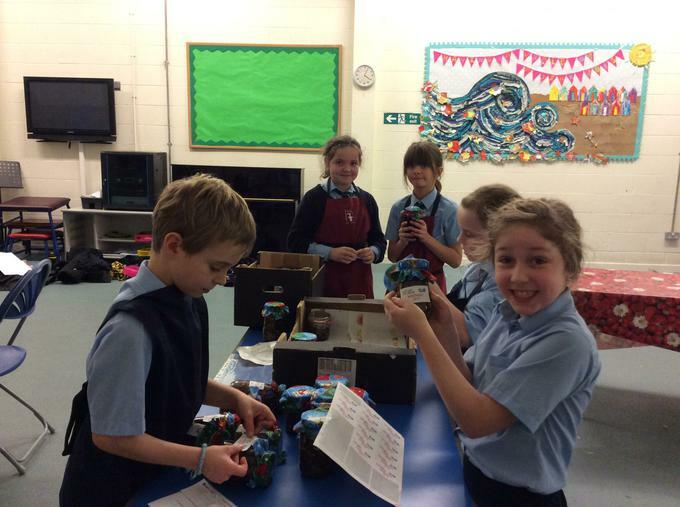 All clubs run from 3:15pm until 4:00pm unless otherwise stated. 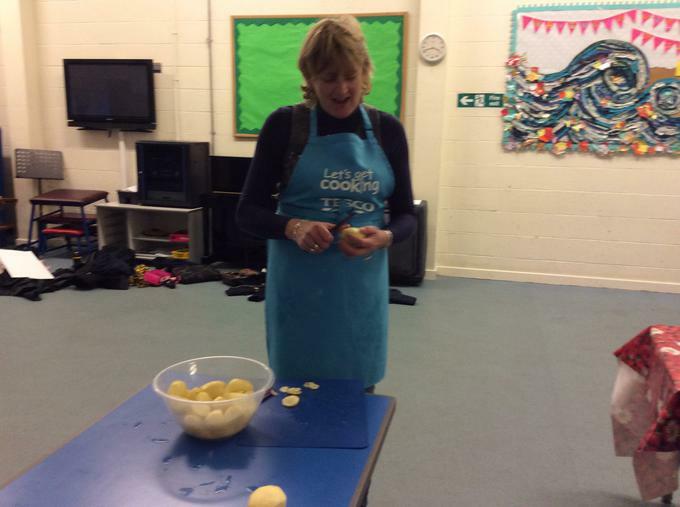 Tiny Footie- £50 with Technique Soccer, from 15:15-16:15 for Years 1 & 2. 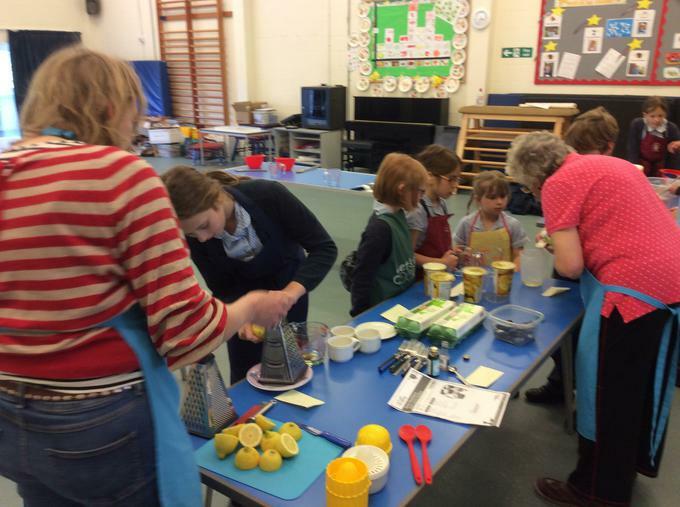 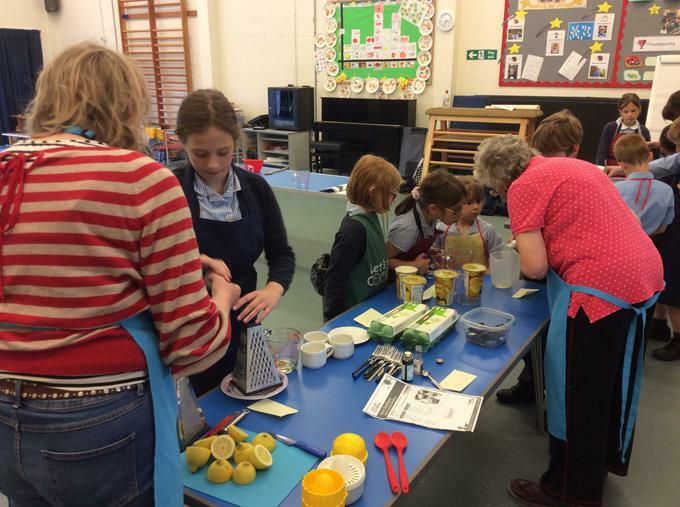 For coeliac awareness week the Let's Get Cooking Club made gluten free raspberry and lemon muffins. 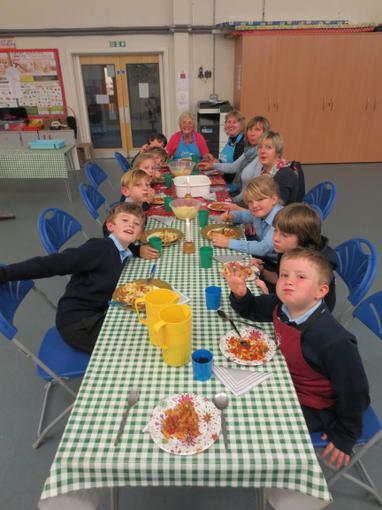 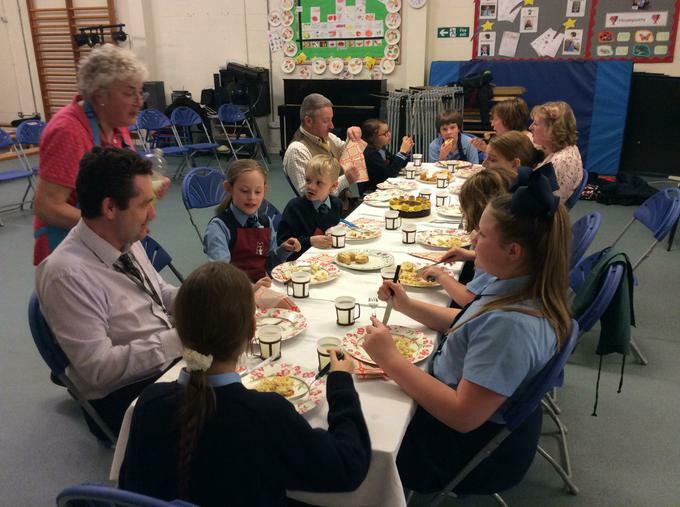 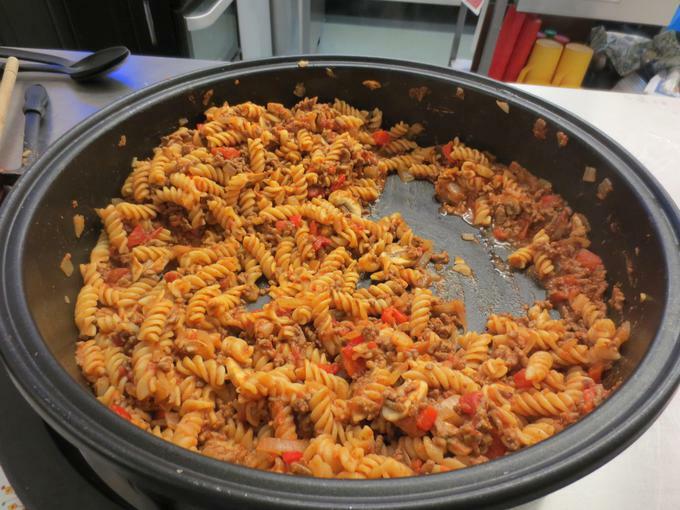 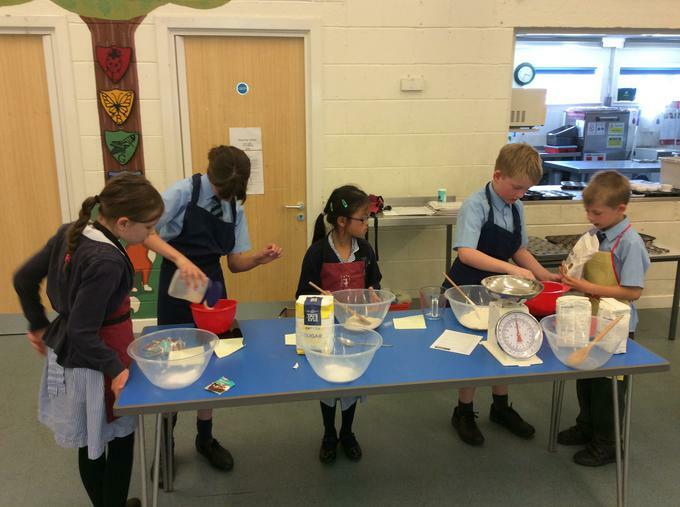 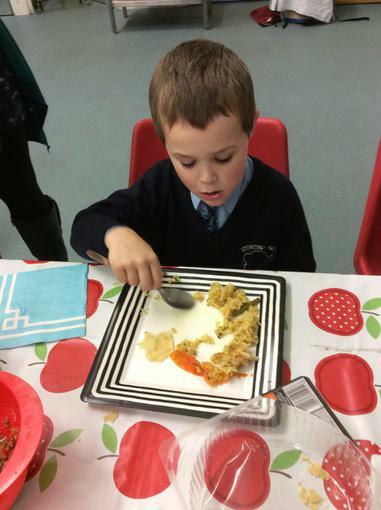 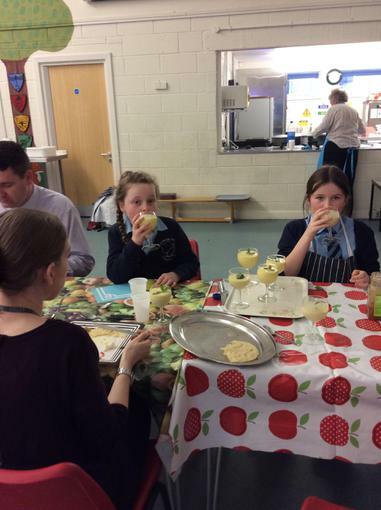 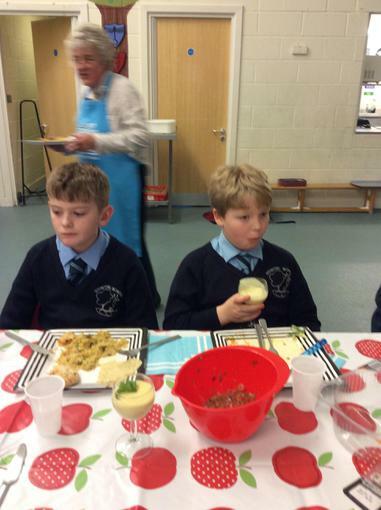 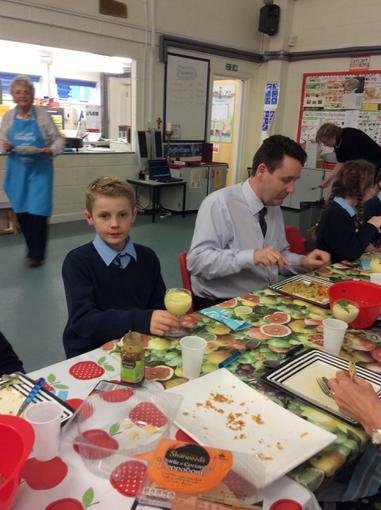 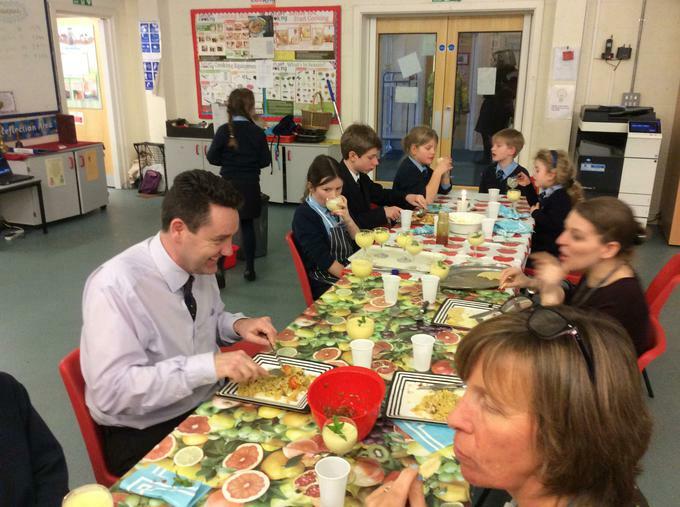 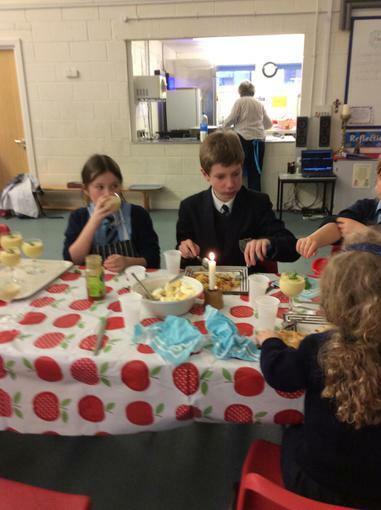 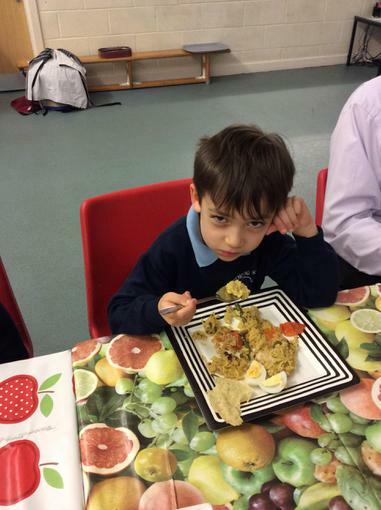 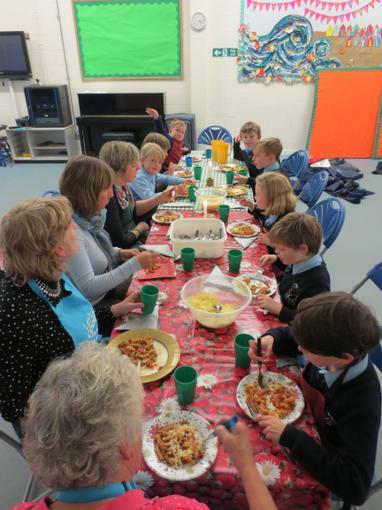 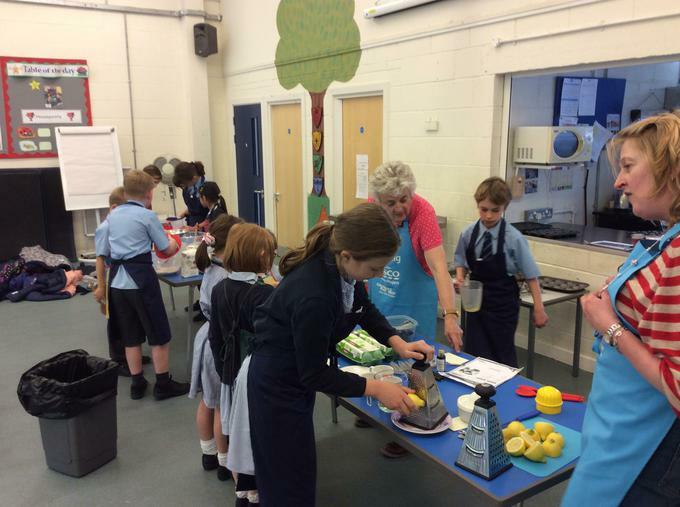 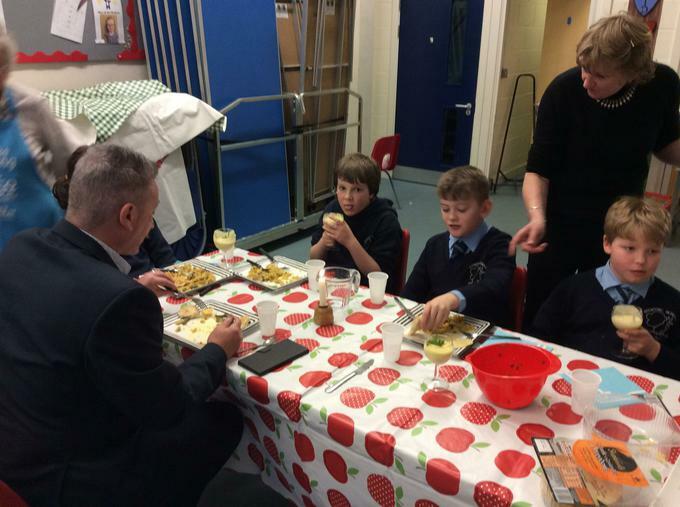 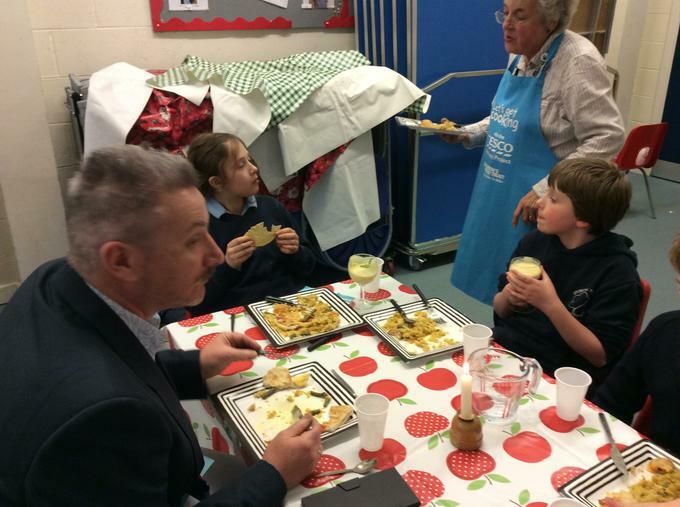 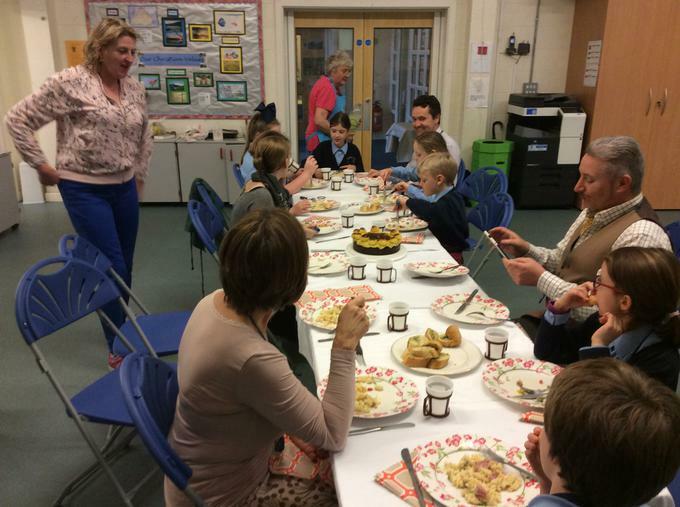 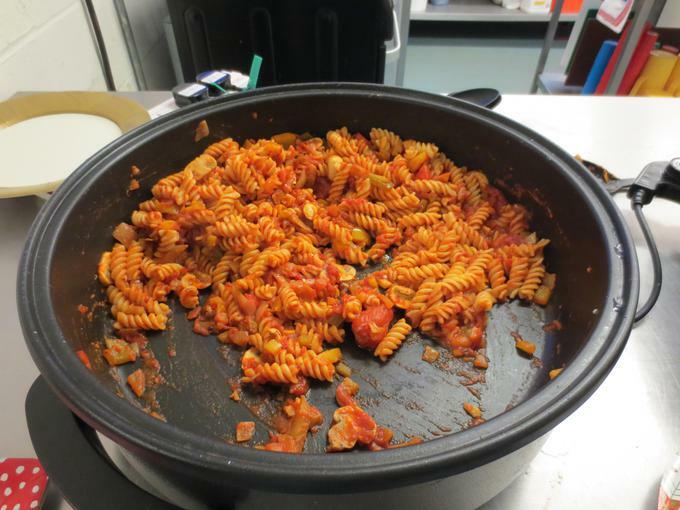 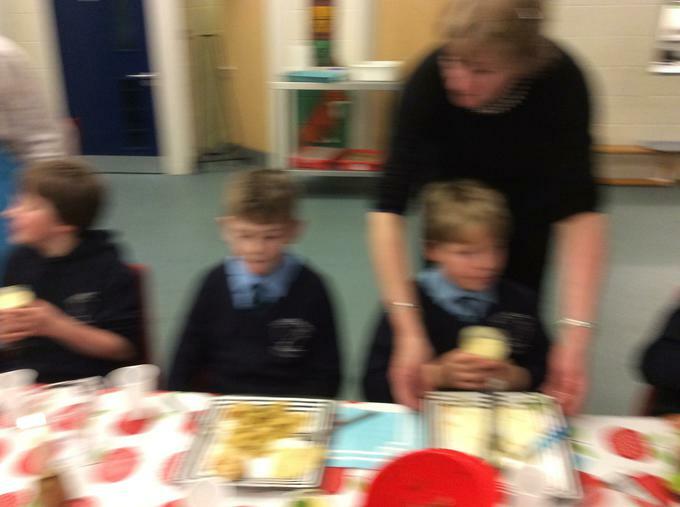 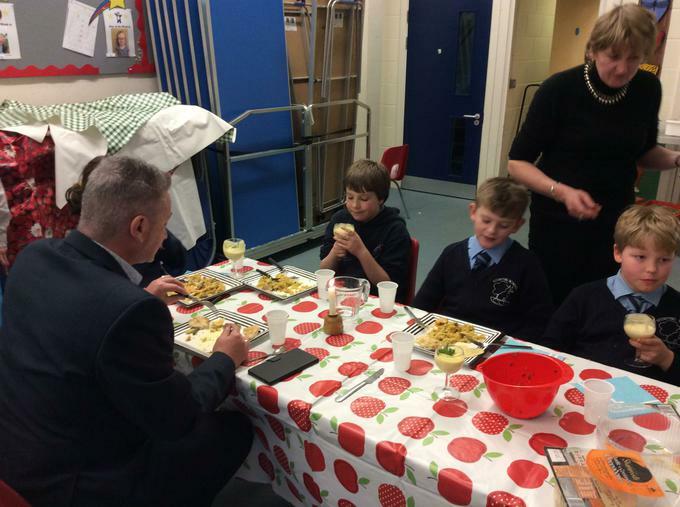 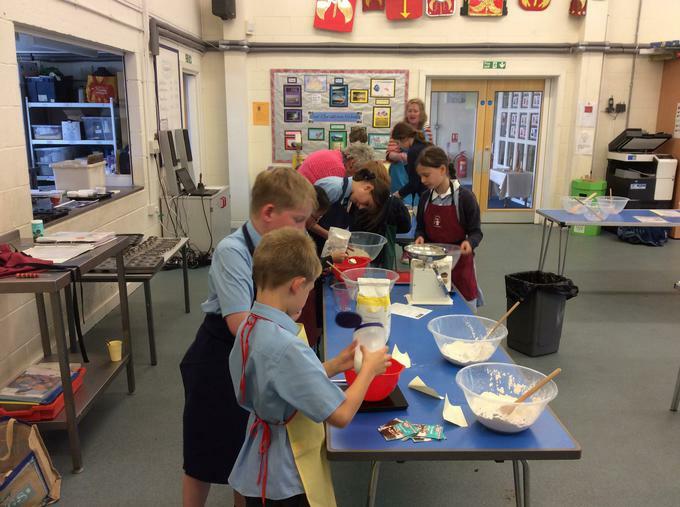 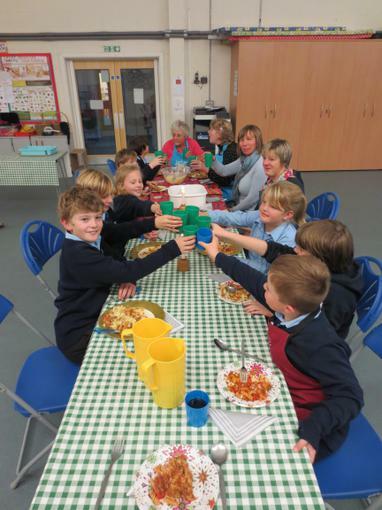 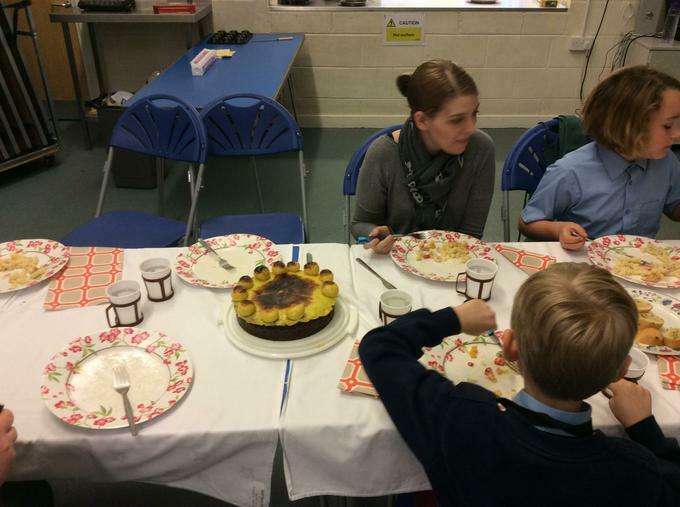 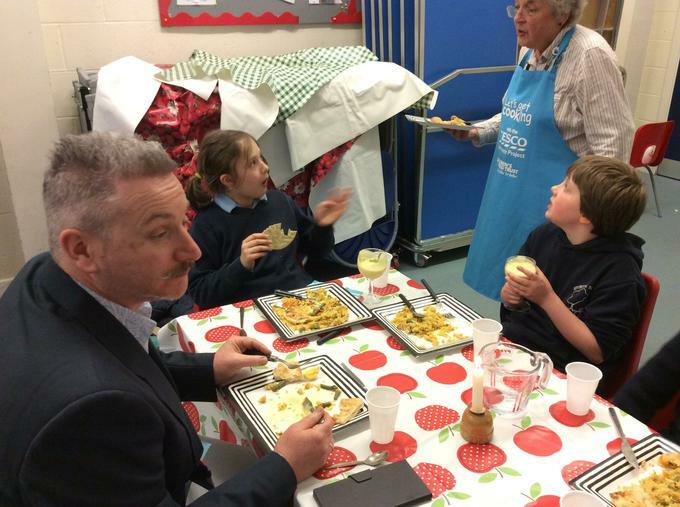 Let's Get Cooking club made a pasta dish and a Simnel Cake to celebrate the Easter season. 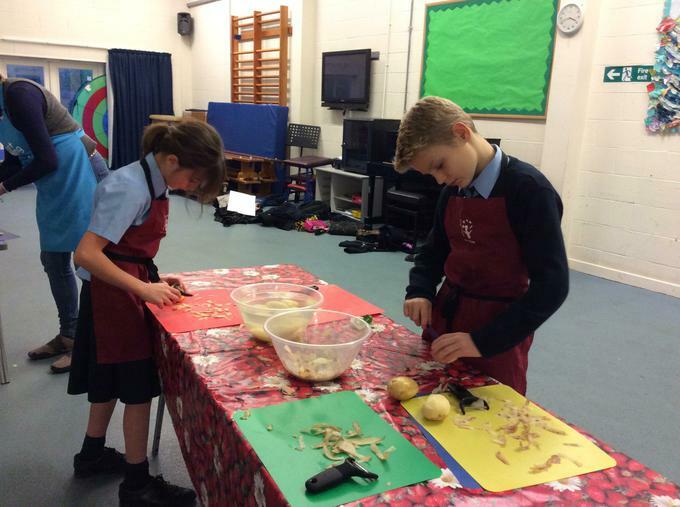 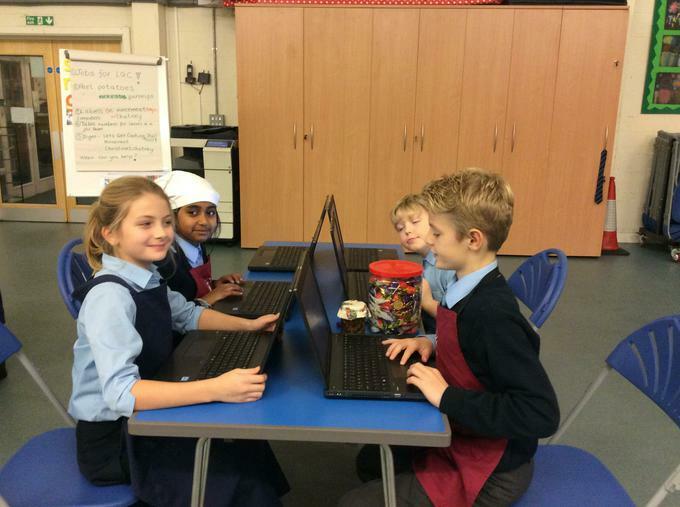 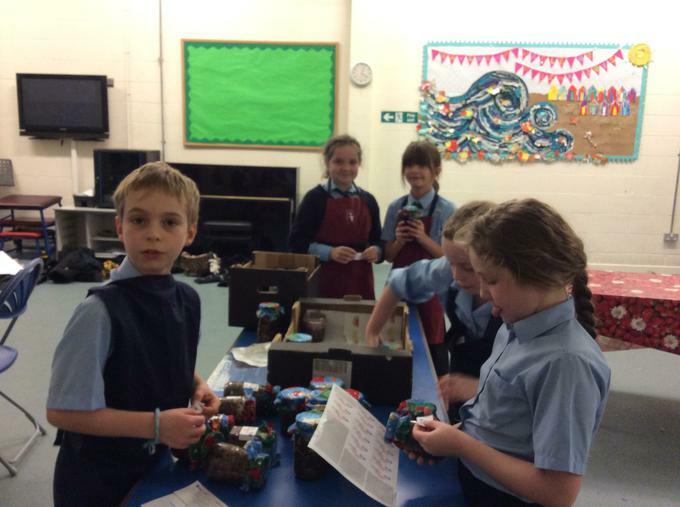 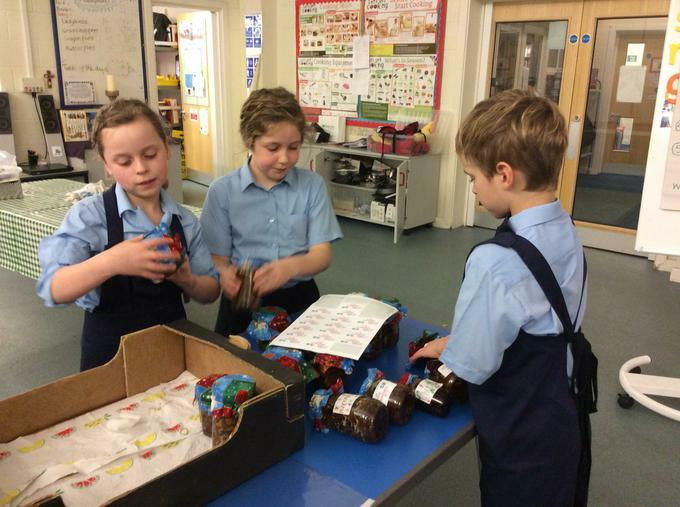 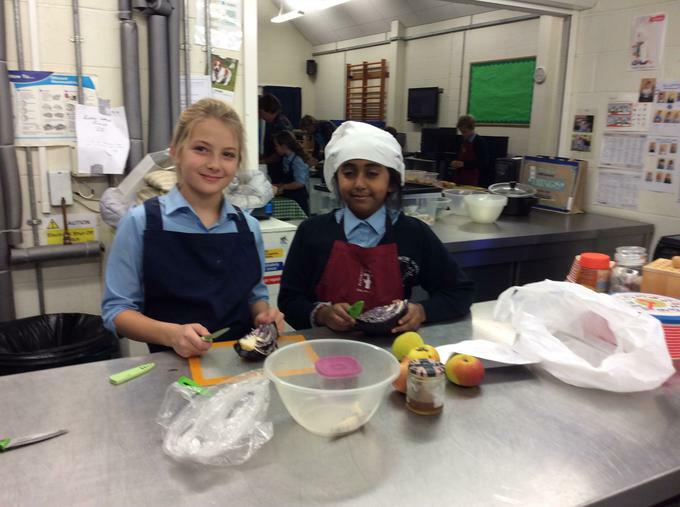 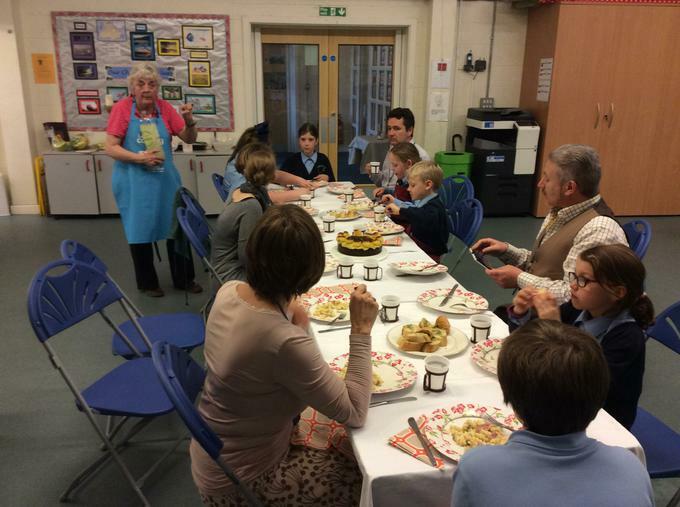 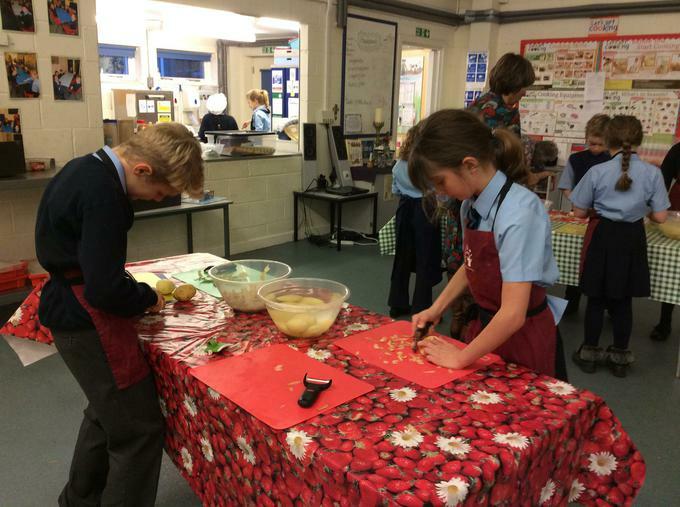 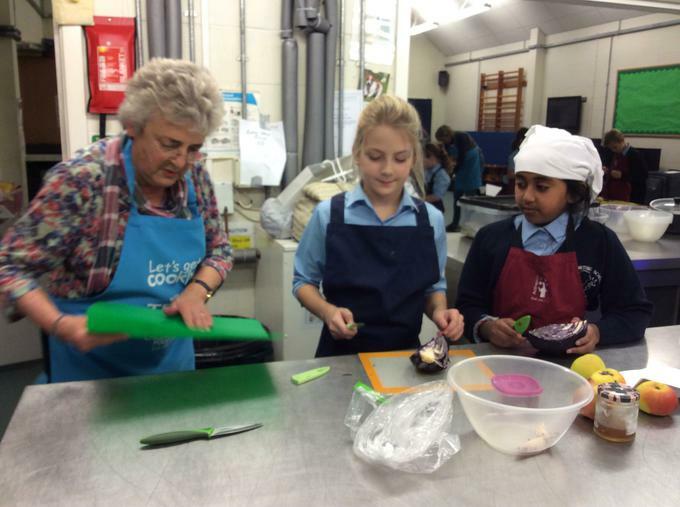 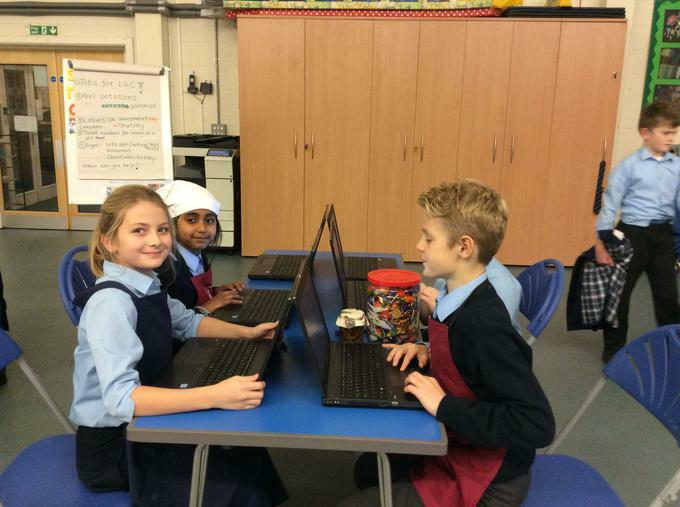 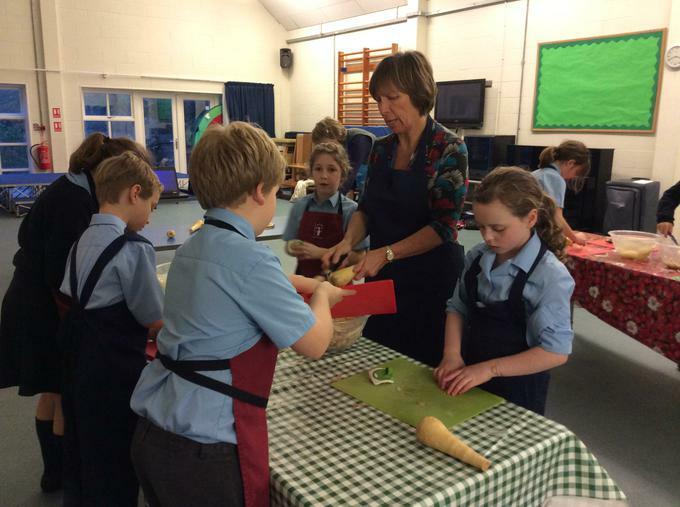 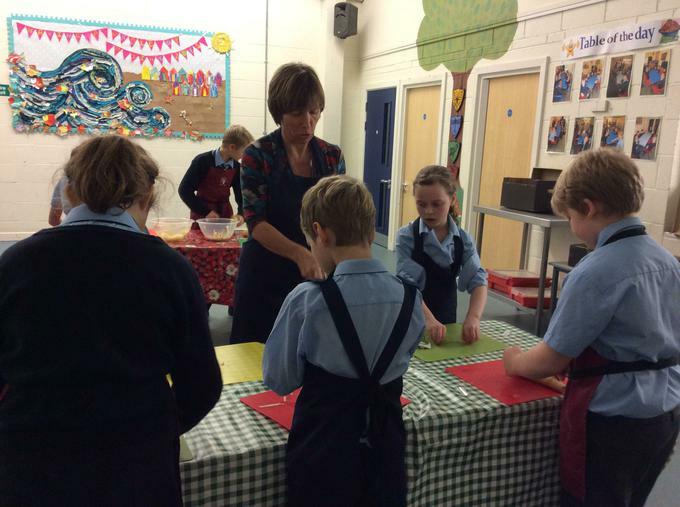 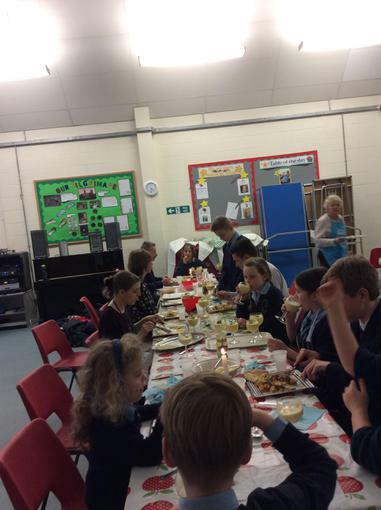 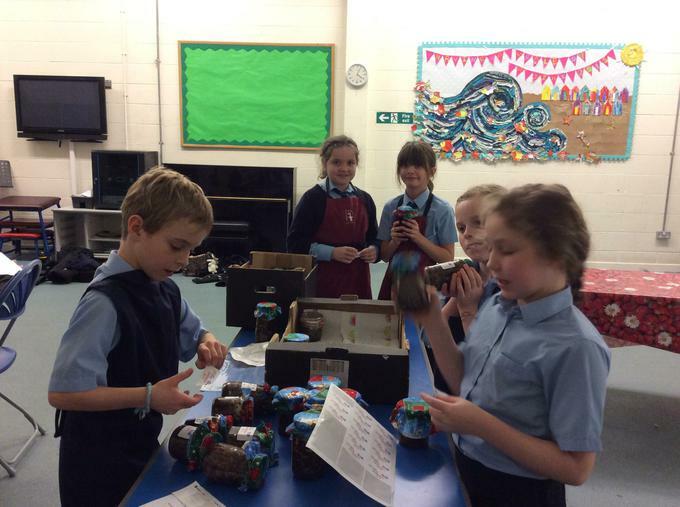 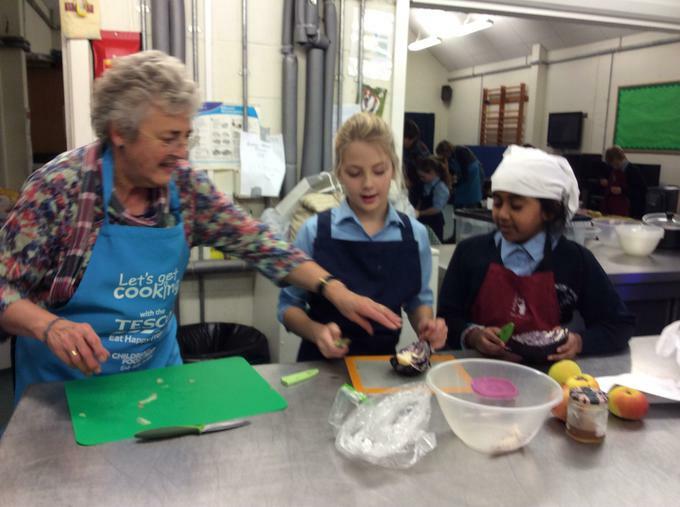 Let's Get Cooking Club have been busy getting ready for the Christmas fair and their annual Christmas dinner !